How To Travel to Super Bowl XLIX Like a Superstar and Not Break Your Wallet!. Heading to the most watched event of the year? That's right, the Super Bowl, Super Bowl XLIX (49). So why not travel in style and feel like a star without having to spend superstar money. Give us a call Today at (951) 363-2488. Riverside Limo Rental was rated as one of the top limousine transportation companies for Super Bowl XLII, and we're going to do it again this year. We have provided affordable luxury limo transportation to individuals, parties, players and executives during past Super Bowl weekends in Glendale, Arizona, and we look forward to showing you an even better experience this time around. There is a lot to do during Super Bowl weekend. We know the venue like the back of our hand, and we want to give you the best possible experience you can imagine. 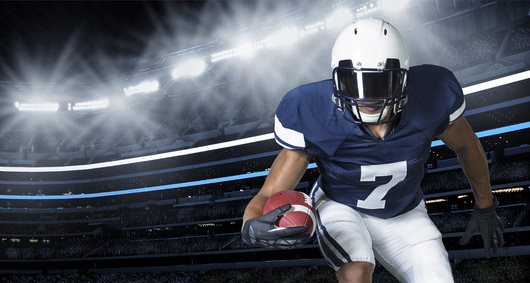 Whether this is your first Super Bowl or you are a seasoned veteran, Riverside Limo Rental is here to make sure you have a super time in Glendale and make this a memorable weekend. If you are planning to attend this event you need to ride to the game in style. Why should the players and corporate executives be the only ones traveling in style this weekend? 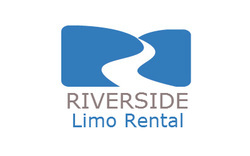 Riverside Limo Rental has a reputation for having the best in luxury limousines at an affordable price. We make sure every customer is treated like a star. Our mission is to give you an exceptional customer experience. We love to cater to corporate parties, and have specials for corporations looking to spend the weekend in Glendale in style. Whether you want to impress a client or alleviate the pain of Super Bowl traffic, we have the vehicles and chauffeurs ready to make this event the best of the year. We are just the transportation company throughout your stay in Glendale, Arizona to get you to the Super Bowl in affordable luxury, plus deliver you to all the exciting Super Bowl festivities. Don't trust this weekend to just any transportation company, give us a call and see. The most watched television program in American history is the Super Bowl. So what is the Super Bowl? Well, the Super Bowl is the culmination game in the National Football League (NFL), that determines the champion. 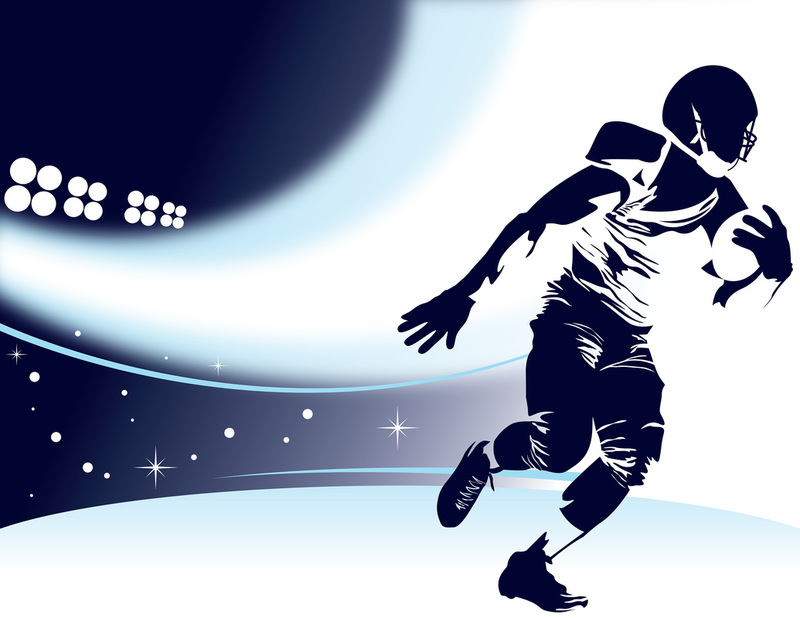 This game is held every year between the winners of the National Football Conference (NFC) and the American Football Conference (AFC). The first Super Bowl took place in Los Angeles, California at the Memorial Coliseum between the Green Bay Packers and Kansas City Chiefs, on January 15, 1967. The Packers won the game 35-10. The Super Bowl is usually held in a warm weather city, and the locations are picked 3-4 years in advance. Click Image below to enlarge for some great Super Bowl XLIX facts and information. Thanks in advance for doing business with us and we look forward to providing you a first class experience. When you call be sure to ask for our Super Bowl Specials so you can get the best rates for this very special, once-a-year weekend.